The Australian Human Rights Commission has established the Kep Enderby Memorial Lecture to honour the memory of the Hon. Kep Enderby QC (1926-2015), who as Attorney-General introduced the Racial Discrimination Bill in the House of Representatives on 13 February 1975. The Racial Discrimination Act 1975 (Cth) came into force on 31 October 1975. The Racial Discrimination Act 1975 (Cth) is Australia’s first federal human rights and anti-discrimination legislation. The Lecture is delivered annually by a leading figure to advance public understanding and debate about racism, race relations and the Racial Discrimination Act. The innaugural Kep Enderby Memorial Lecture was given by the Hon. Robert French AC, Chief Justice of the High Court of Australia on the 40th anniversary of the Racial Discrimination Act coming into force. Read the Race Discrimination Commissioner's introductory remarks here and you can watch the full address here. Kep Enderby, as Attorney General for the Commonwealth, introduced the Bill that became the Racial Discrimination Act 1975 (Cth) (RDA) into the Parliament in February 1975. Since its enactment, the RDA has been tested constitutionally and in its application in the courts and has been the subject of continuing public debate. In this its fortieth year, it has a secure place as an important part of Australia's legal and social history. However, as Kep Enderby himself recognised, legislation can only go so far in achieving a change which must ultimately come from 'within the minds of the people'. 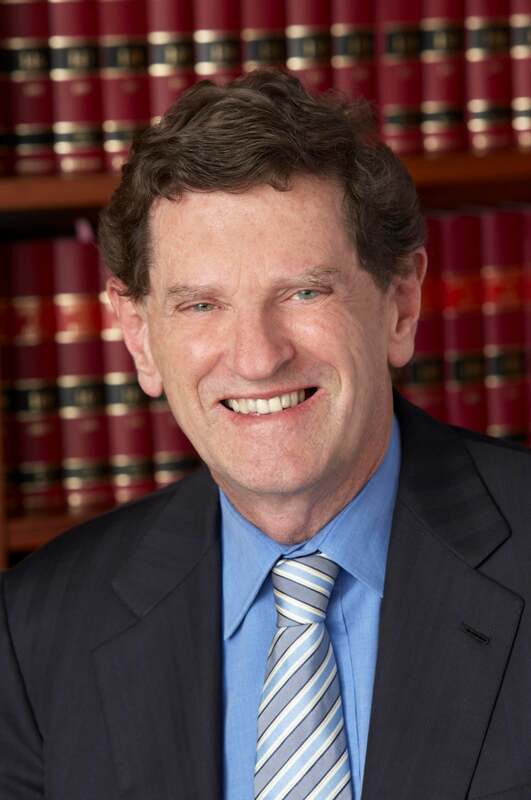 Robert Shenton French was appointed Chief Justice in September 2008. At the time of his appointment he was a judge of the Federal Court of Australia, having been appointed to that office in November 1986. He graduated from the University of Western Australia in science and law. He was admitted in 1972 and practised as a barrister and solicitor in Western Australia until 1983 when he went to the Western Australian Bar. From 1994 to 1998 he was President of the National Native Title Tribunal. At the time of his appointment he was an additional member of the Supreme Court of the Australian Capital Territory and a member of the Supreme Court of Fiji. He was also a Deputy President of the Australian Competition Tribunal and a part-time member of the Australian Law Reform Commission. From 2001 to January 2005 he was president of the Australian Association of Constitutional Law. Chief Justice French was appointed a Companion in the General Division of the Order of Australia in 2010. The second annual Kep Enderby Memorial Lecture was given by David Morrison AO, Australian of the Year 2016. This year's lecture also marked the introduction of the Race Discrimination Commissioner's Student Prize. An annual award which will be given to a student in Year 10 or 11 for an essay or speech that reflects on the question of racism in Australian Society. This year's prize winner was Mohamed Semra, a Year 11 student from Maribyrnong College in Victoria - read more here. 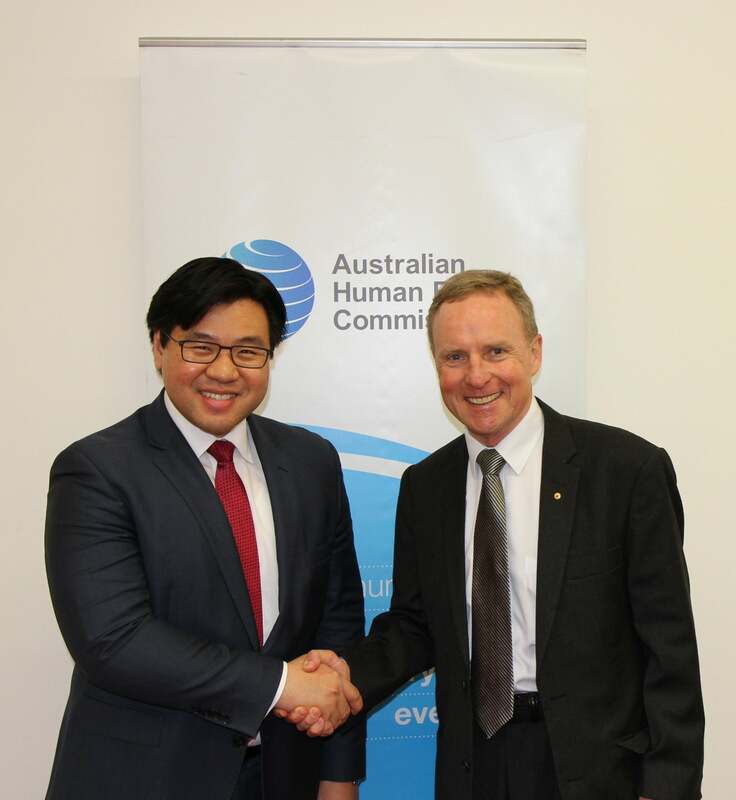 You can read the Race Discrimination Commissioner's introductory remarks here and the full text of Mr Morrison's speech here. Girt by sea or girt by beach? Mr Morrison examined how and why Australia is at its best when we embrace the world around us rather than turn inwards. General Morrison concluded his appointment as Australia’s Chief of Army in May 2015. During a 36-year career as a soldier he saw operational service in Bougainville and East Timor and as an Australian Army Officer led troops from platoon level all the way up to three-star General - Chief of Army. His loyalty to his profession and outstanding performance was recognised by being made an Officer in the Order of Australia in 2010. In his tenure at the top of Australia’s Army, David has faced many leadership challenges but he is probably best known for his strong public stance on gender equality and leading cultural change in large organisations. His three-minute address, via video, to his workforce in the wake of a particular instance of poor behaviour by a group of officers and senior soldiers, was posted on YouTube and has had over 1.6 million views. He has spoken about diversity and culture to the United Nations and at the Global Summit to Prevent Sexual Violence in Military Conflict. 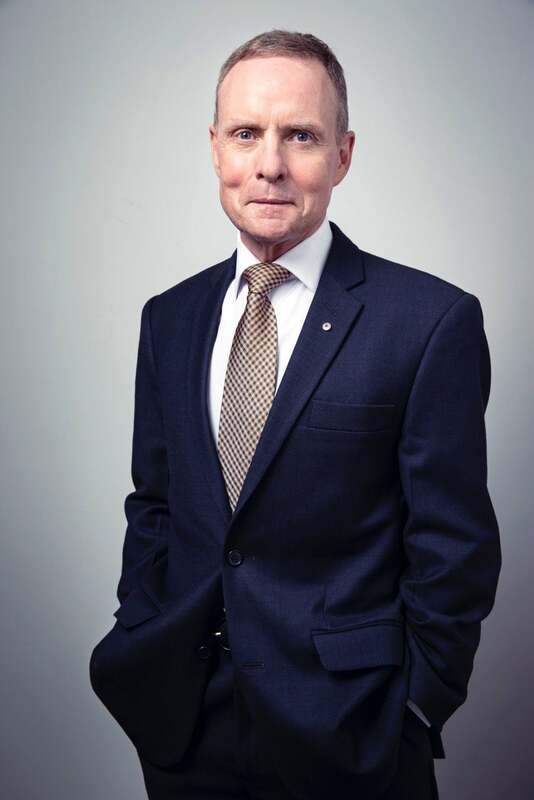 The Australian Financial Review named David Morrison as one of Australia’s leading influences on culture in 2014 and Boss Magazine included him in its top dozen leaders in Australia in the same year. In 2015, David was appointed Chair of the Diversity Council Australia, appointed to the board of Our Watch.